Is pregnancy back pain keeping you from enjoying your special pregnant moment? Your baby bump back pain is normal, and you are not alone. If you have been searching for back pain remedies, you can quit browsing. Did you know that 50 to 70 percent of pregnant women have back pain at some stage in their pregnancies? That is certainly a lot. Narrowing down the cause of your pregnancy back pain can be challenging too. The following three pregnancy back pain remedies are simple, and can enhance your daily life even after giving birth. From meditation to swimming, knowing what to avoid and what to do is vital to keeping pain to a minimum. What Causes Pregnancy Back Pain in 50 to 70 Percent of Pregnant Women? The causes of back pain during pregnancy are numerous. After all, your body is going through multiple physical, mental, and physiologic changes while pregnant. Most women who have back pain during pregnancy had a preexisting back issue, or overweight. Pregnancy back pain causes may also include . . .
Identifying the potential cause of your pregnancy back pain is important. However, taking action to improve your overall health and wellness to alleviate the pain is priority. 1. 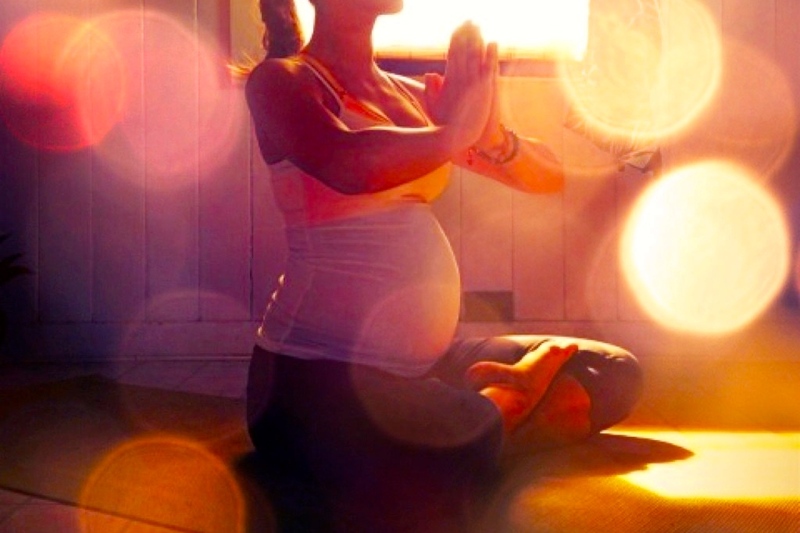 Have You Tried Prenatal Yoga? Yoga has been used to relieve multiple areas of pain, both mentally and physically. Trying prenatal yoga could be a wonderful way to keep pregnancy back pain to a minimum. The prenatal yoga poses have shown success for women who want to relieve back pain, sore muscles, and aching joints and nerves. Yoga can also improve your pregnancy posture, help you retain your center of gravity, and tone your body for the birthing process. Prenatal yoga poses you can try out are . . .
For moms to be, birth classes often emphasize breathing techniques you will use in during labor. Meditation encompasses these breathing techniques and can also help with pregnancy back pain. You can use meditation throughout your pregnancy, and it offers the much-needed relief your spine, muscles, nerves, and joints are screaming for. If you your stress levels are a bit high, meditation may also help you relax your mind by mindfully breathing. Meditation tips for relieving pregnancy back pain include . . . Deep belly meditation. Placing your hands on your baby bump, breath deep and focus on the sensations in the palms of your hands. Try this for at least five minutes each day. Envision a wave. Envision each contraction as a wave, helping alleviate pain, letting them peak and then softly smooth out. Focus on your third eye. Relaxing the pineal gland between your eyebrows will help you relax, as it is a place of serotonin release. Did you know that swimming is the most recommended exercise for pregnant women? Swimming while pregnant serves up a number of benefits and relief of pregnancy back pain is one. Getting your baby bump in the pool can . . . The motions of swimming can be soothing for moms to be, and relieving pregnancy back pain is certainly an added benefit. It is, however, important to take it slow and try not to break any Olympic records. It is important to identify the source of your pregnancy back pain before trying out anything new to relieve the pressure. 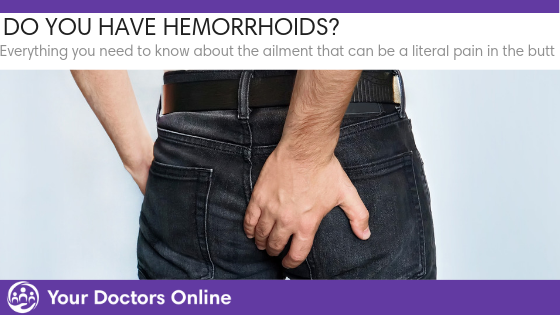 You should always talk to a doctor before doing any new exercise in order to understand the risks and benefits involved. Make your pregnancy as special and pain free as possible. It is certainly a joyous occasion for any mom to be, and you should enjoy that baby bump to the fullest.